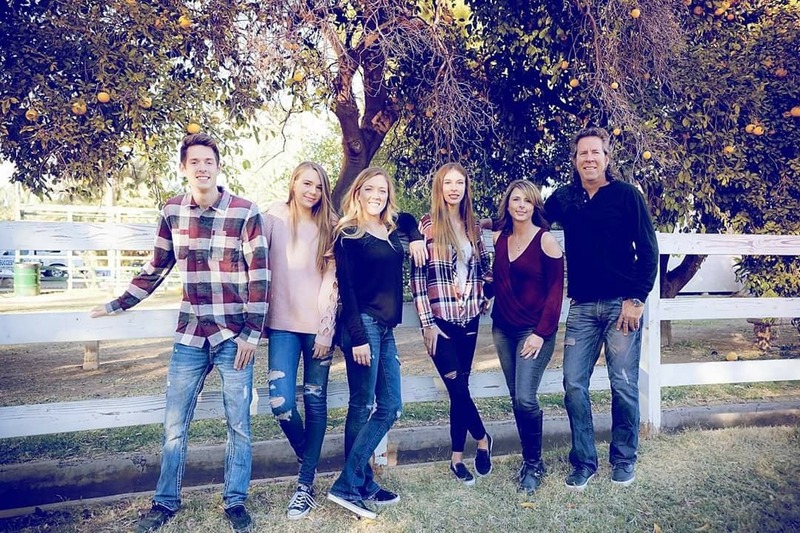 On 1/18/2019 my father, along with my sisters were involved in a tragic accident in San Felipe, Baja California while in their off-road vehicle. 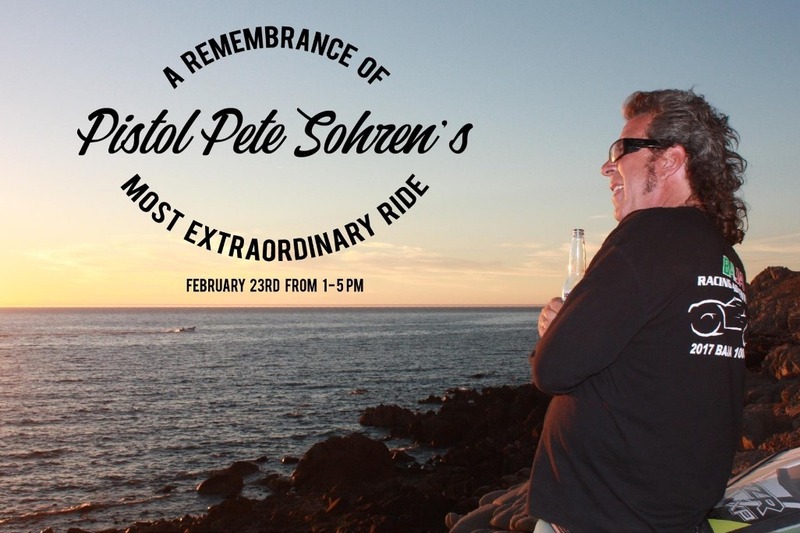 Unfortunately my father "Pistol" Pete Sohren did not survive the accident. My sisters, Paige and Farrah survived and were taken back to the US by ambulance and flown to separate hospitals in the Phoenix, AZ area. They are both in stable condition but their road to recovery will be long and painful. We do not have a specific release date from the hospital for them yet. Their medical bills will be adding up as they are recovering in and out of the hospital. Future plans for a service for Pistol are in the works and we will update once they are set. The kindness and outpouring support for my family during this time is beyond overwhelming. I have been focused on taking care of Paige, Van, Blair and Farrah and just now a friend helped me log in; I can now read all the wonderful messages you have left for us. From fellow racers, family, friends who’ve known Pete his whole life, to fans, friends of friends, and friends and associates of someone in my family, the list grows and grows. The circle around Team Pistol is far reaching. Team Pistol thanks each one of you for your generosity but most of all for the genuine kindness you have shown our family. Team Pistol gear is now available also. I know a lot of you were asking before. Paige and Farrah are both home from the hospital now and will start recovering at home with family. Thank you everyone for all of the support!